Gerald D. Hontz, a 40 year old Newton resident, was charged with Distribution of a Controlled Dangerous Substance, N.J.S. 2C:35-5a(1)b(3) a Third Degree Crime. Sandra J. Kendrick, a 31 year old Newton resident, was charged with Distribution of a Controlled Dangerous Substance, N.J.S. 2C:35-5a(1)b(3) a Third Degree Crime, and Distribution of a Controlled Dangerous Substance within 500 feet of a Public Park, N.J.S. 2C:35-7.1a, a Second Degree Crime. Shana D. Segarra, a 35 year old Newton resident, was charged with two counts of Distribution of a Controlled Dangerous Substance, N.J.S. 2C:35-5a(1)b(3) a Third Degree Crime. All three individuals were processed at the Newton Police Station and released after being served with their respective Complaint Summonses. 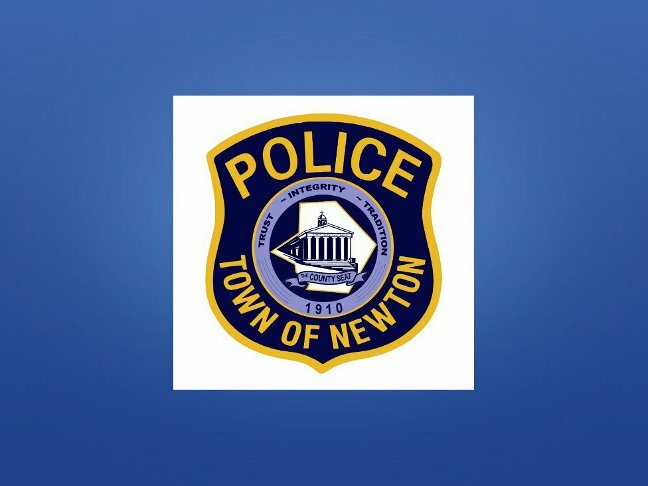 Please visit http://www.newtonpolice.org for more information. Requests for further information can be directed to the Public Information Officer at 973-383-2525. Crime Maps, News, Social Media & Anonymous Tip Submission; join our crime prevention efforts – download the Newton PD app!